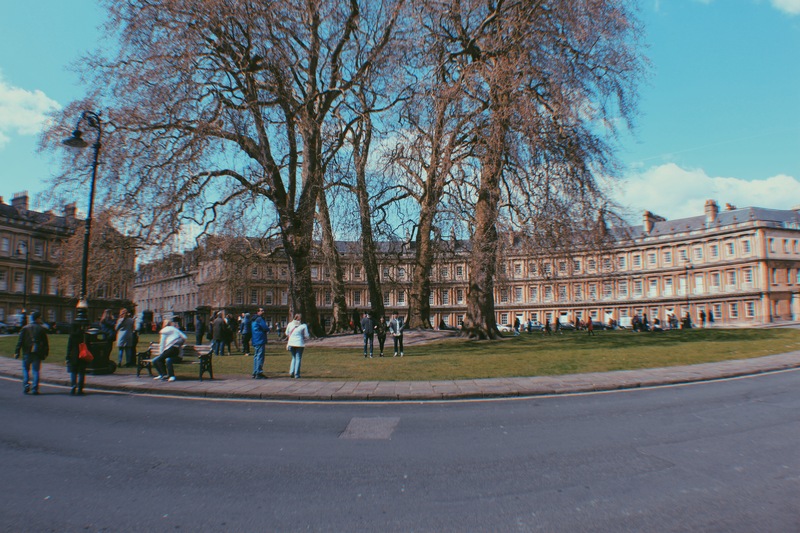 Last Saturday, my friends and I planned a quick day trip to the city of Bath, one of England’s UNESCO World Heritage Sites, in the southwest of the country. From where I live, it took us 2 trains and 2 and a half hours to get there. So to kickstart the day, my flatmate, Elaina, and I decided to go to get some good ol’ Maccy D’s. The tickets for the day cost us £15 return because of a special offer but keep this in mind because it comes back to bite us in the behind later! 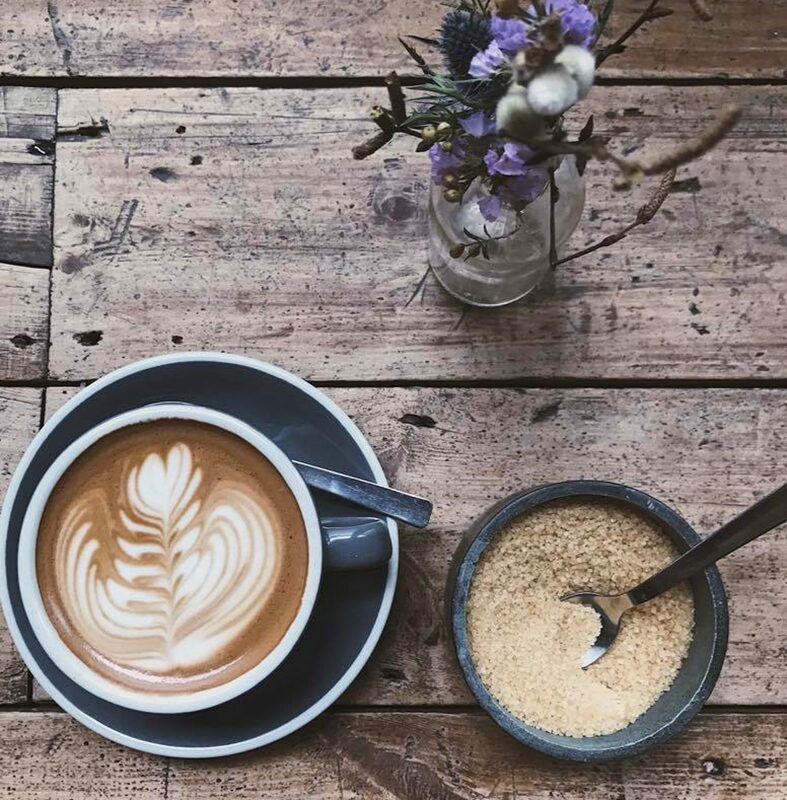 As we neared Bath and drew farther away from London, it was wonderful to see the scenery changing from modernised buildings and jam-packed flats to grand open spaces and old stone houses. At around 11:45 our train finally arrived at Bath, and if first impressions are meant to be lasting, Bath surely did it’s job! From it’s cobbled streets to its imposing buildings, it was felt as though I wasn’t in England anymore. The first place we visited was the Roman Baths (£13.25 for students, £15 regular ticket). I won’t get into the history of the place but it was amazing to see what the Romans were able to accomplish so long ago. The preservation of the site was insane considering its construction began, I believe, in the 1st century AD. 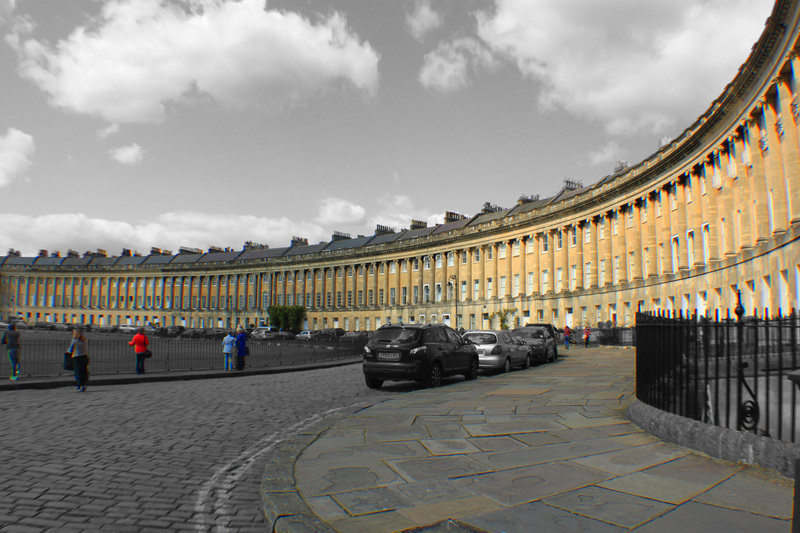 After a quick bite to eat at The Thoughtful Bread (a local eco-artisan bakery) we visited King’s Circus, which was a majestic circle of striking flats built in the 18th century around a circular grounds (hence its name), and then The Royal Crescent. After witnessing the grandeur of this Georgian architecture, we walked to Sydney Gardens. On our way there we walked across Pulteney Bridge, one of our four bridges in the world to have shops spanning across its both sides and down Great Pulteney Street (where Jane Austen once lived). The street had the widest pavements I’ve ever seen and the flats towered over us as we walked. Finally we took a walk around Sydney Gardens to wrap up the day and soak up the last of the sunshine. Then the real ‘drama’ took place. Around 7, after dinner at Las Iguanas, we made our way back to the train station to catch the train back to London but when we checked the boards for our train there was no listing. We asked the guard and he told us our last train had left 3 hours ago. NO WONDER THE TICKETS WERE SO BLOODY CHEAP! We could’ve only gotten 3 hours in Bath! We then had to spend an extra £11.50 to get to Salisbury where we would be able to get a train using our original tickets. After waiting 30 minutes for the train, we spent another hour getting to Sailsbury and when we got there our second train didn’t arrive for another 50 minutes! Once that came we spent an hour on that and then Elaina and I bid adieu to Alex and Mark and bolted up stairs, across the station and down stairs to catch our train all in a whopping 45 seconds. After a 2.5-turned-4-hour journey we finally got home! 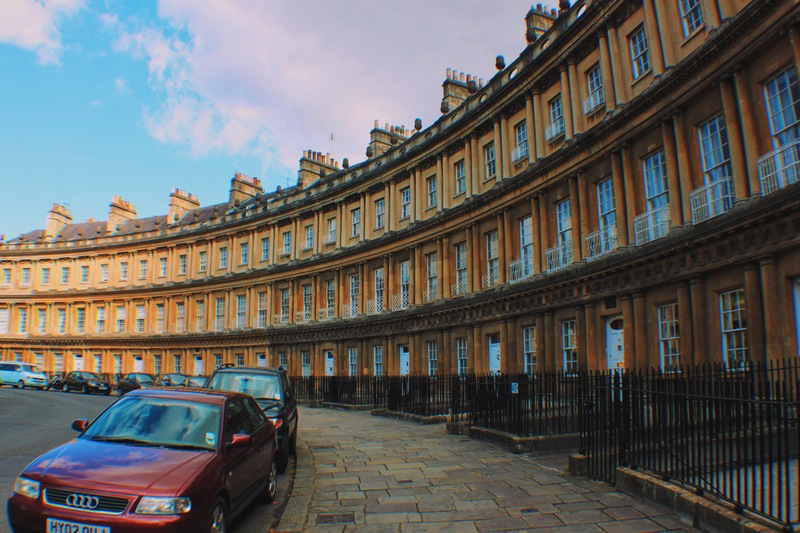 I’d definitely recommend visiting Bath – its rich history and gorgeous Roman and Georgian architecture are simply breathtaking. Just be sure to book the proper ticket so you don’t get stranded and end up spending more money than you planned! I’ll catch you in my next blog post. Or should that be Katch?